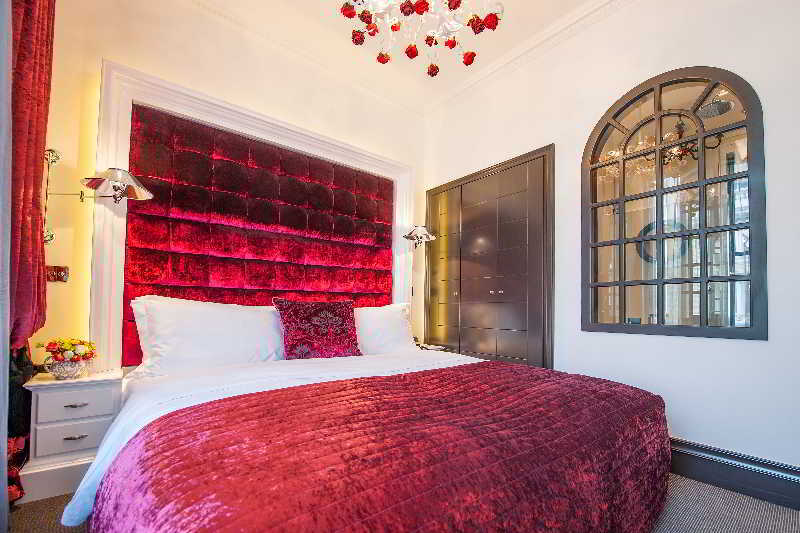 This stunning, upmarket property boasts a prestigious setting in South Kensington. The hotel sits opposite the Natural History Museum. The Science Museum, the Victoria and Albert Museum and The Albert Hall, as well as the upmarket shopping areas of Knightsbridge, Sloane Street, Harvey Nichols and Harrods, can all be found nearby. Hyde Park is just a 15 minutes' walk away. A wealth of intriguing attractions can be found in the area. Set in a beautifully-restored, 18th-century townhouse, this mesmerising property combines style, grace and contemporary influence. The hotel is steeped in culture, featuring 8 galleries. 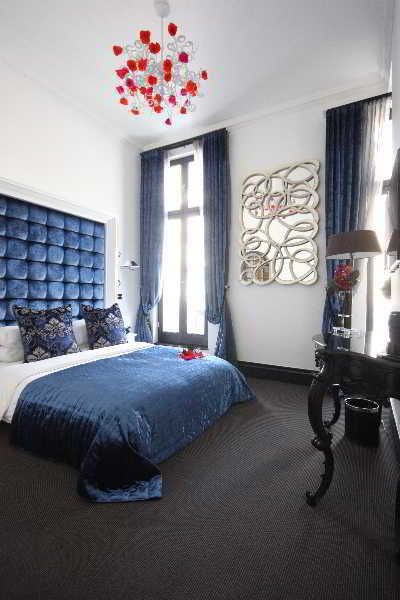 Sumptuously-decorated guest rooms will impress even the most discerning traveller. Delectable dishes can be enjoyed in the elegant surroundings of the restaurant, where mouth-watering flavours are sure to tempt every palate.